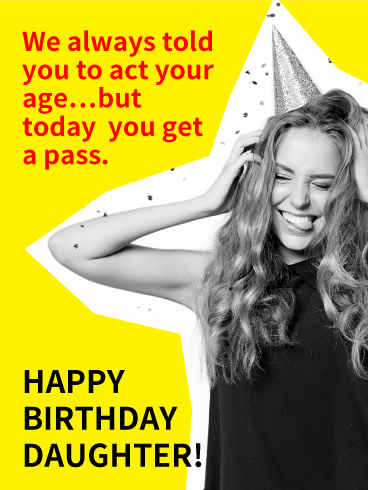 Who says you have to act your age on your birthday? 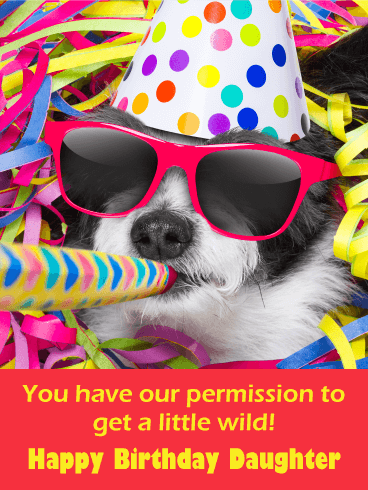 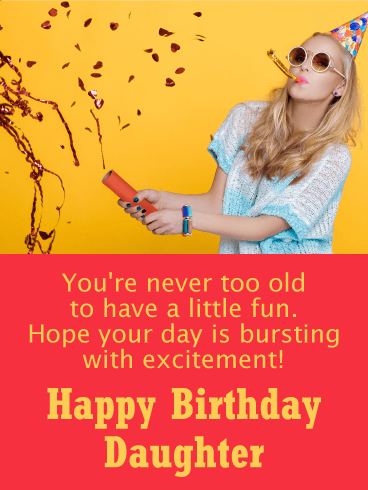 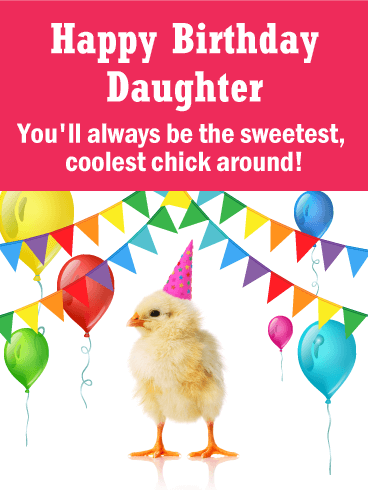 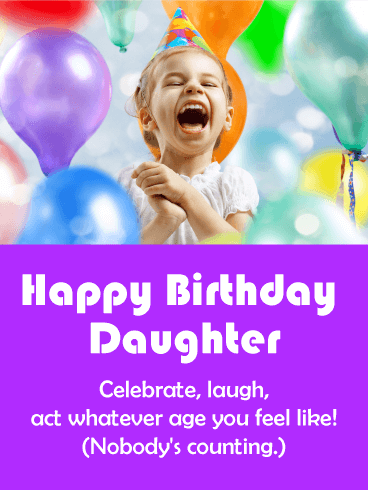 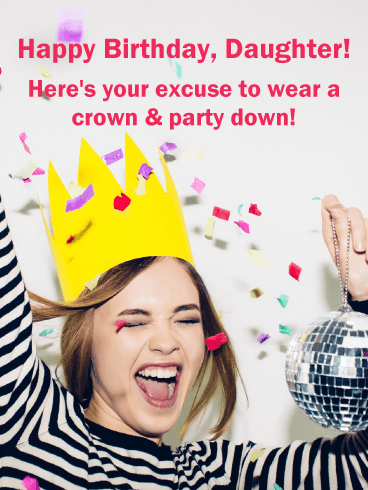 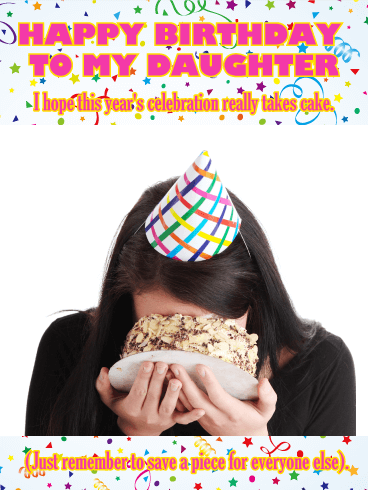 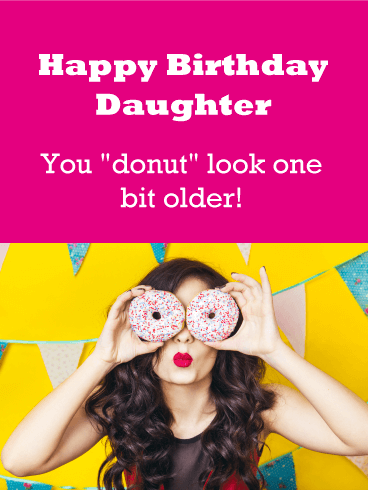 This funny birthday card is the best way to let your daughter know she should do whatever it is that makes her most happy because today, she's getting a pass to have all the fun she wants. 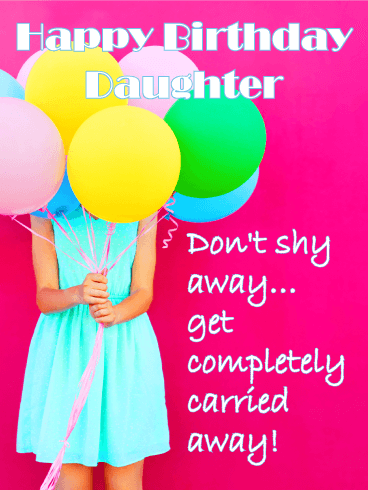 And don't worry...she can always go back to listening to you tomorrow!